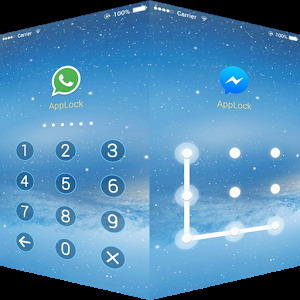 If you sometimes lose phone and you want to find it quickly – install clap phone finder! This useful tools allows you to find your lost phone in easy way! All you have to do is to clap your hands. 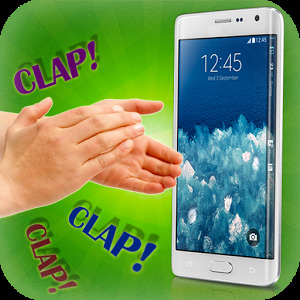 When phone will detect clapping sound it will start to ring and vibrate. You can also set up flashlight! Then you will surely find lost phone very quickly! How to find your lost mobile device? 3. Hear and see your phone. Surprise your friends!